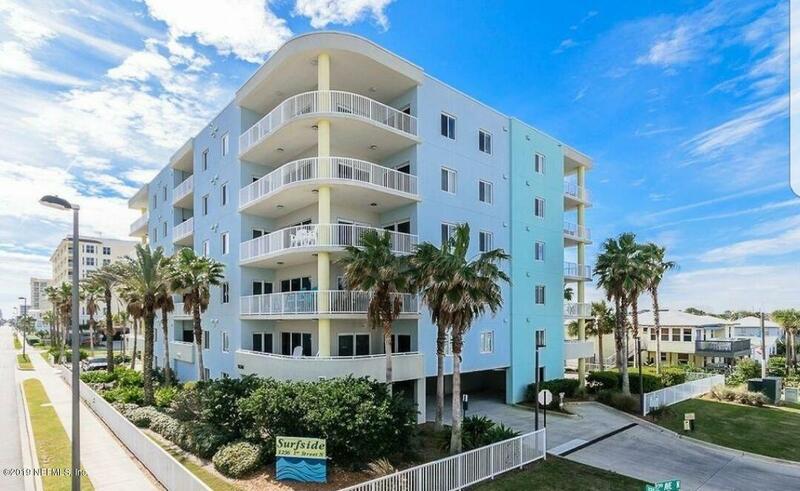 Vacation where you live in this Ocean View condo from this 2nd Floor condo in North Jax Beach. Ride bikes on the beach and enjoy fine restaurants in walking distance. 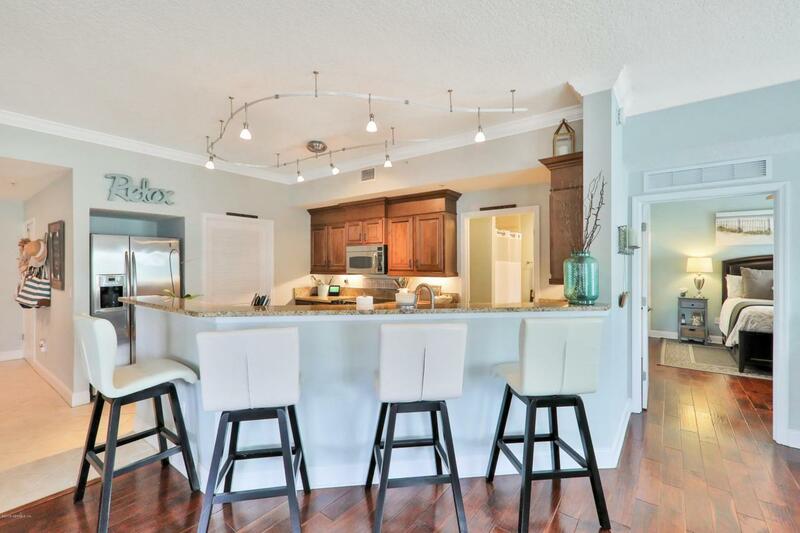 From the very large foyer you enter an open and spacious kitchen, Family Room and separate dining area. 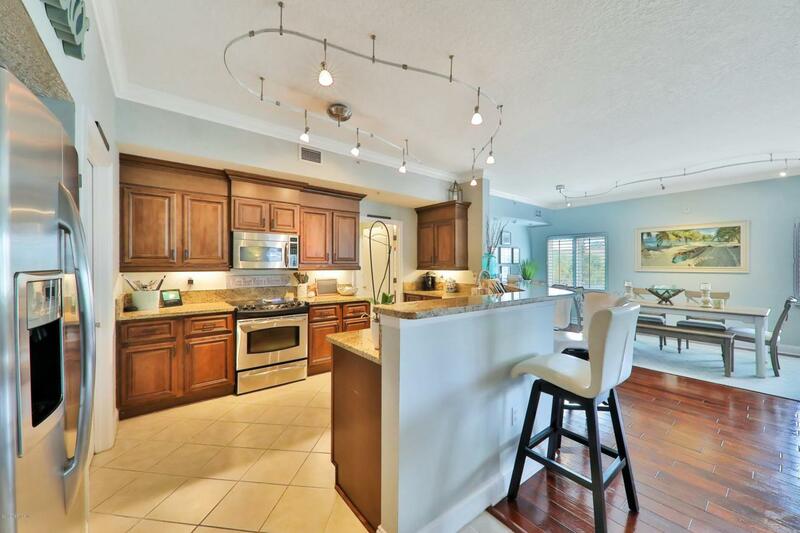 The kitchen has granite countertops and stainless steel appliances and a large pantry. The master bedroom is split from the secondary bedroom. Large, private outdoor balcony to enjoy the ocean breeze. 1 covered, assigned parking spot and 1 uncovered spot. Exterior storage closet. 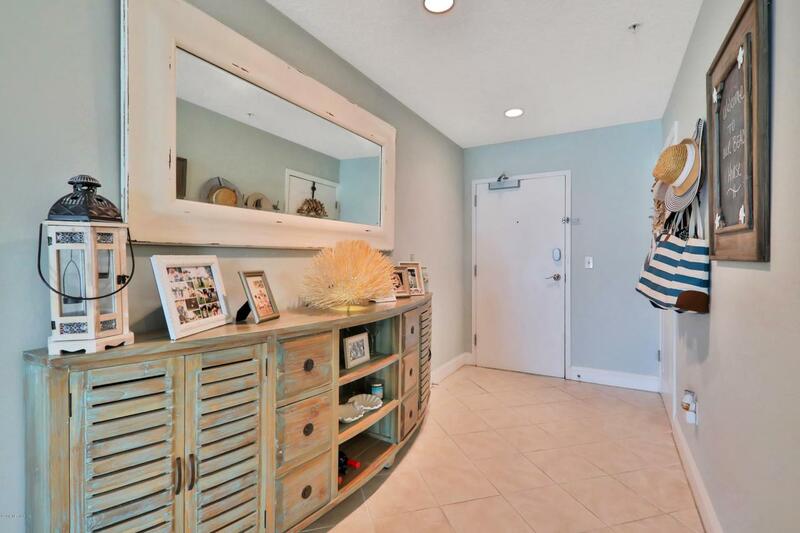 Condo fees include water/sewer, waste disposal and all building insurance and maintenance. Listing courtesy of Weichert Realtors The Coffey Group.